The Food Alphabet and More: Sale Alert! 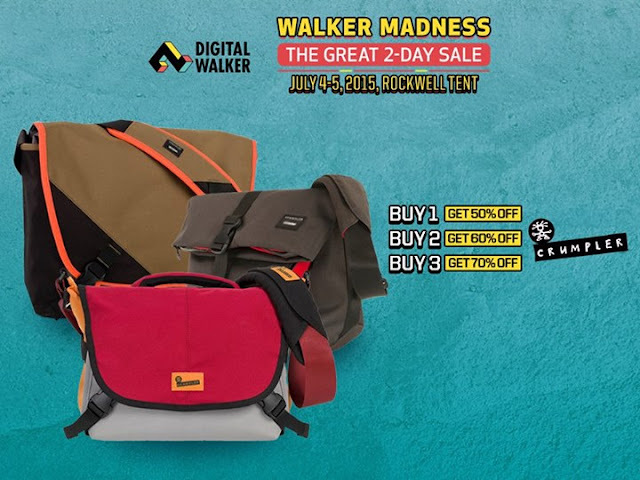 Digital Walker's Walker Madness 2-day SALE this weekend! Sale Alert! 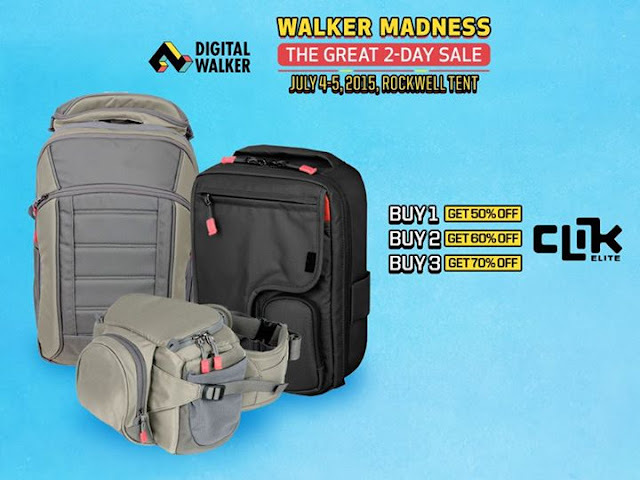 Digital Walker's Walker Madness 2-day SALE this weekend! 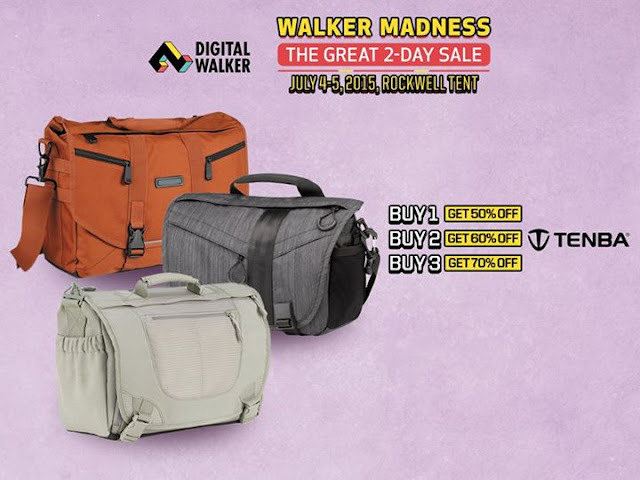 Digital Walker presents the Walker Madness 2-day Sale event! 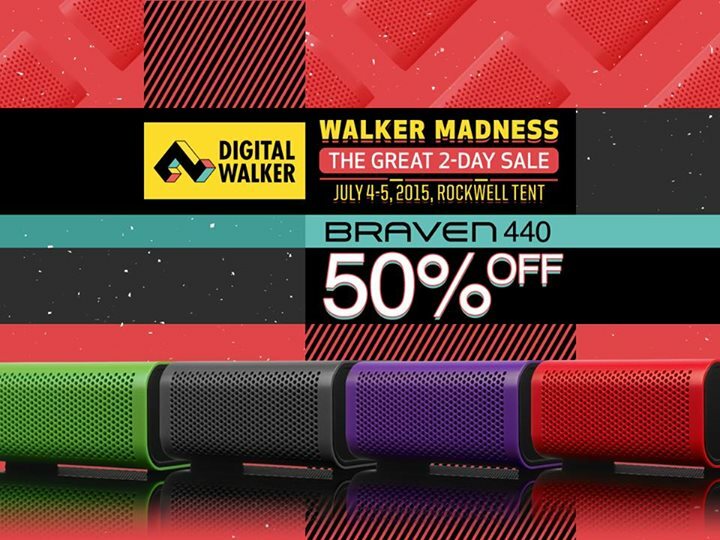 Featuring a great line-up of brands you would not want to miss! 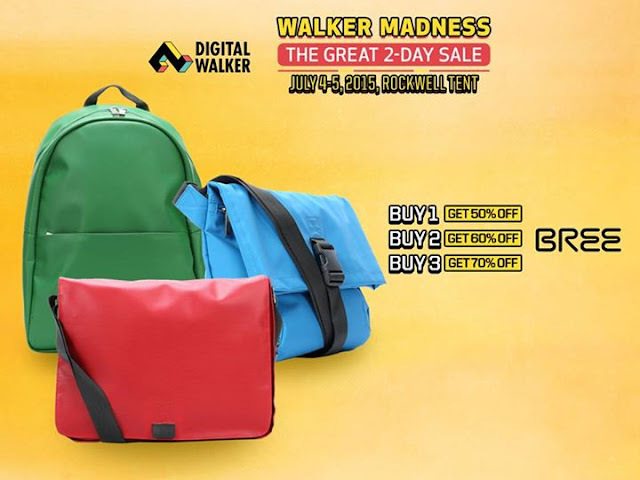 Crumpler bags, Crumpler luggages, Bree bags, Clik bags, Tenba Bags and great deals with speakers, headphones, cases and more! Be there at the Walker madness! Go insane with Digital Walker's Madness Sale at the Rockwell Tent and show off some of the best accessories this side of Manila. 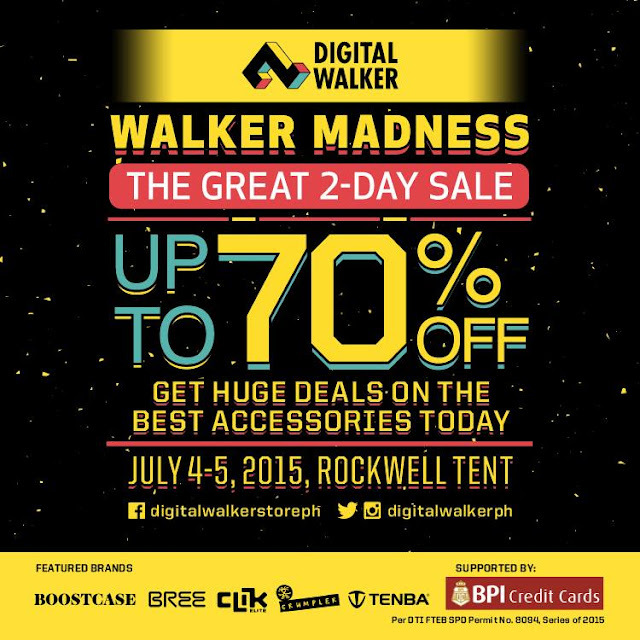 From July 4 to 5, visit the Digital Walker Sale at the Rockwell Tent and enjoy discounts up to 70% on the best and greatest tech accessories. Deals so good you’d think that we’ve gone insane! I'm getting ready to buy loads and loads of Crumpler.. how about you? "The Choice" is yours to make, Make yours count! Shakey's Chicken N' Mojos at 40% off!!!! Refresh with 100% Juice in Oishi Great Lakes! P1 Bap at I am Kim starts today!